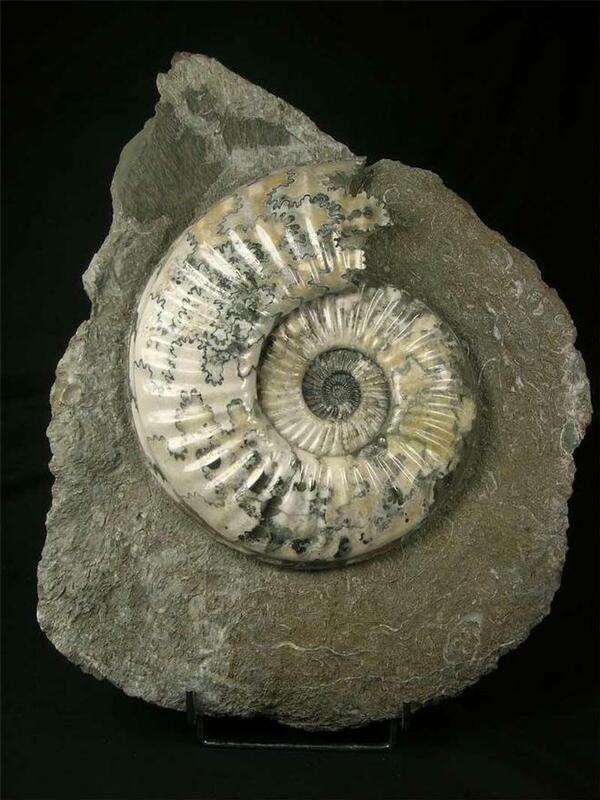 An absolutely stunning Scunthorpe ammonite with an excellent centre and absolutely no restoration whatsoever!! The ammonite's colours are wonderful including yellows, browns, creams, greens and pyrite flecks. 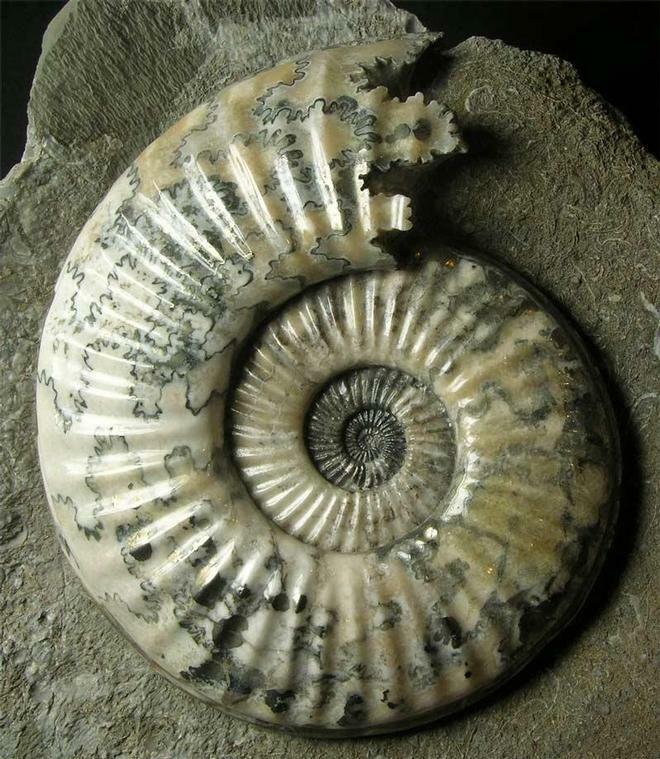 Many hours of preparation have gone into this superb display fossil which would grace the finest ammonite collections. 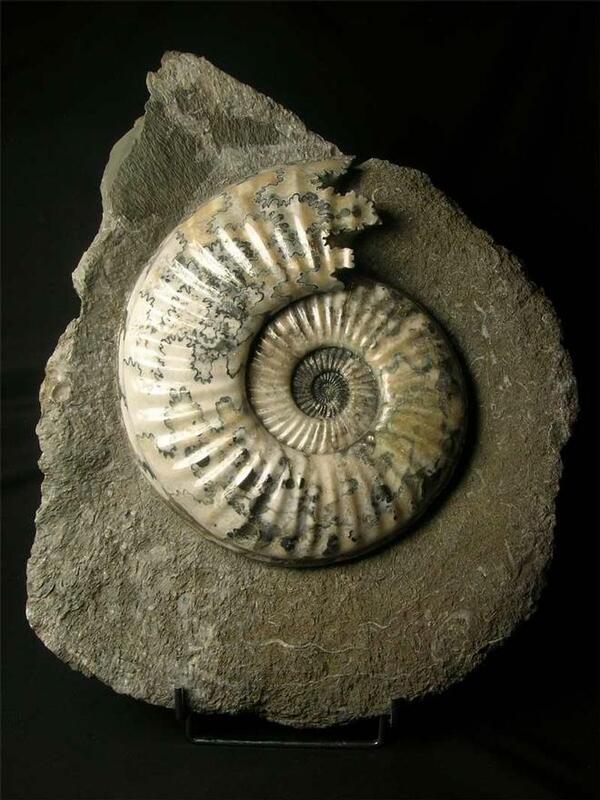 All the Scunthorpe quarries were filled in over 12 years ago and so these, one of the worlds most desirable ammonites are highly sought after and becoming increasingly difficult to obtain especially genuine ones. 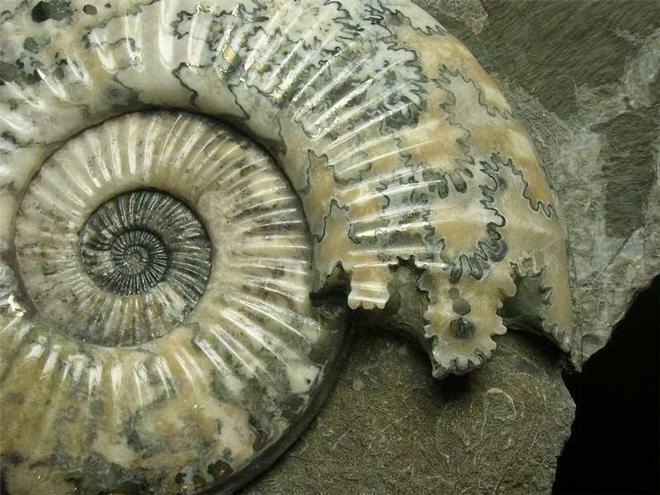 Because of their rarity and value, serious collectors search the globe in search of old collections to find these magnificent decorative fossils. This display fossil comes with a display stand. The fossil is approximately 200 million years old. Fossils Direct strive to bring to our customers old and new the very finest prepared fossils from around the United Kingdom. Please note that there are larger images available in "Showcase Fossils".